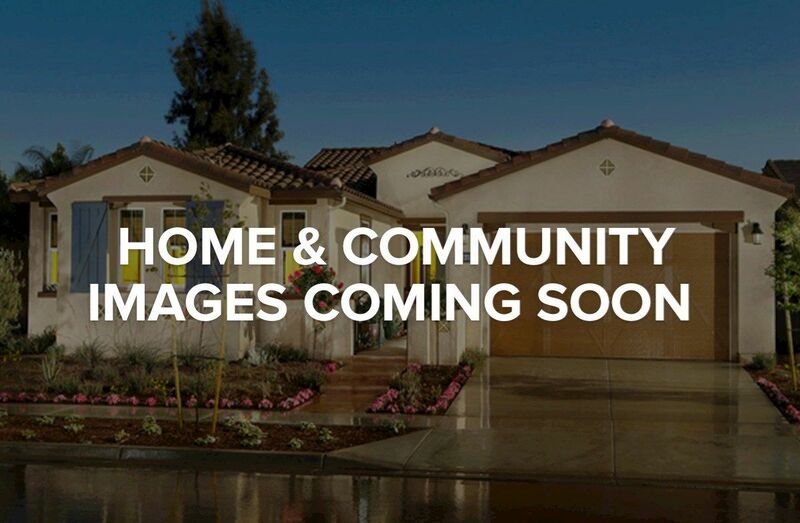 Lucinda Place is a family-friendly community of new single-family homes in Chandler, AZ. Residents enjoy wonderful landmarks, scenery and beautiful parks. Close proximity to area schools. Access to dining and entertainment. Nearby shopping facilities.